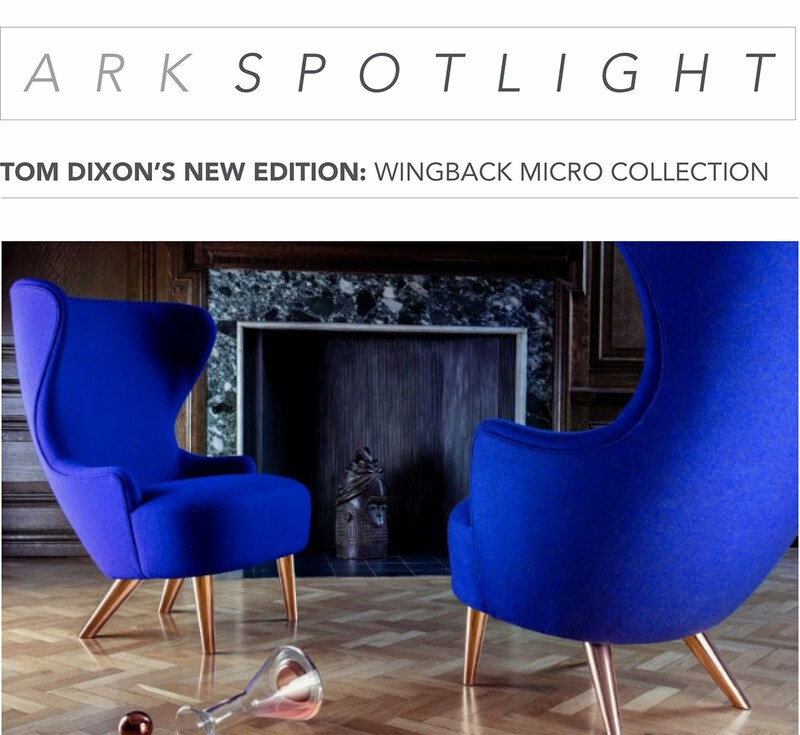 Wingback is a series of British classics re-mastered. 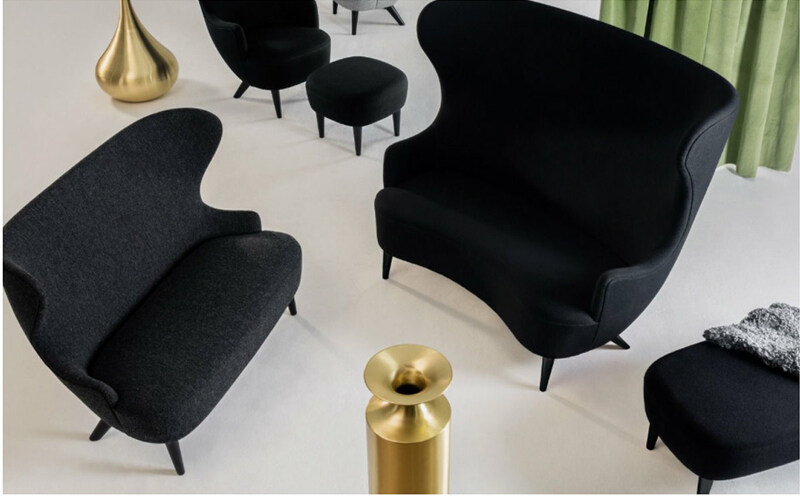 Inspired by two seating archetypes: the 17th century wingback and its smaller sibling the 18th century balloon back, these refined hybrids have been re-imagined and updated for the 21st century. 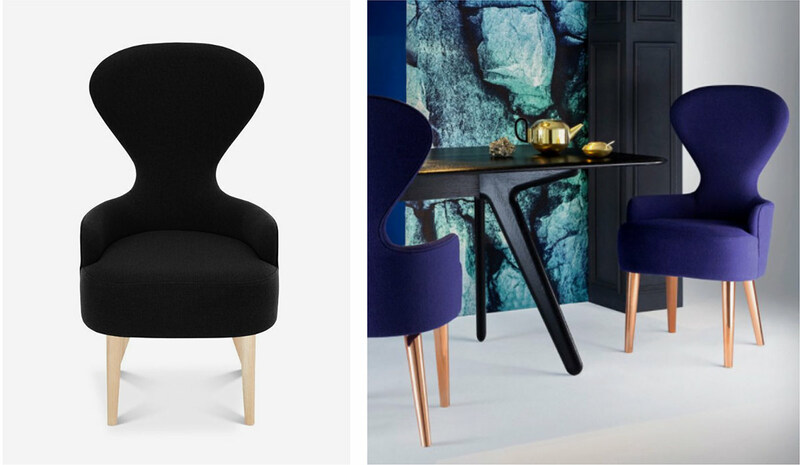 The new Wingback Micro version is re-scaled for the home and our increasingly con ned spaces including a dining chair, chairs, sofas and ottomans. 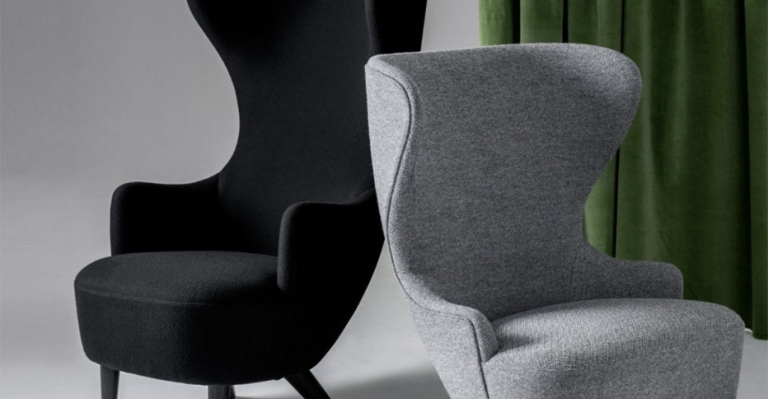 Wingback Micro’s extravagant and fully upholstered form has been tweaked and teased to give an even more rakish silhouette, the ergonomics adjusted for more comfort and the frame has been re-tooled for industrial production. The result is an elegant functional sculpture t for any environment. 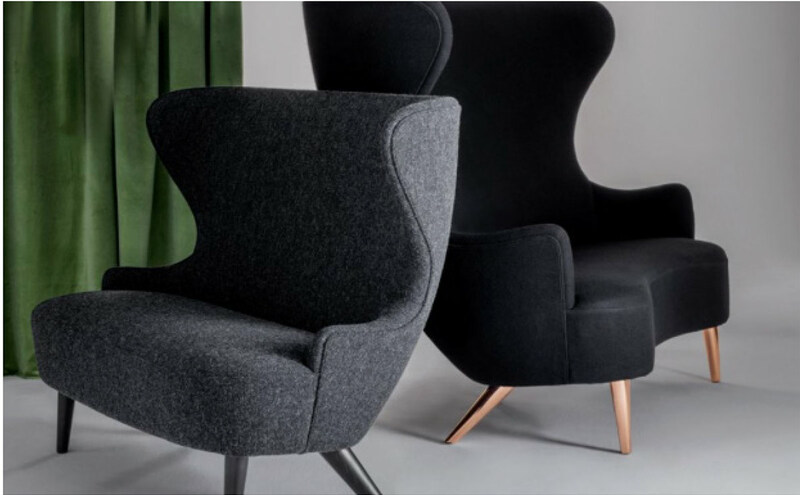 The Wingback Micro series is available in a wide range of colors and Kvadrat fabrics, available with natural, black or copper plated legs.